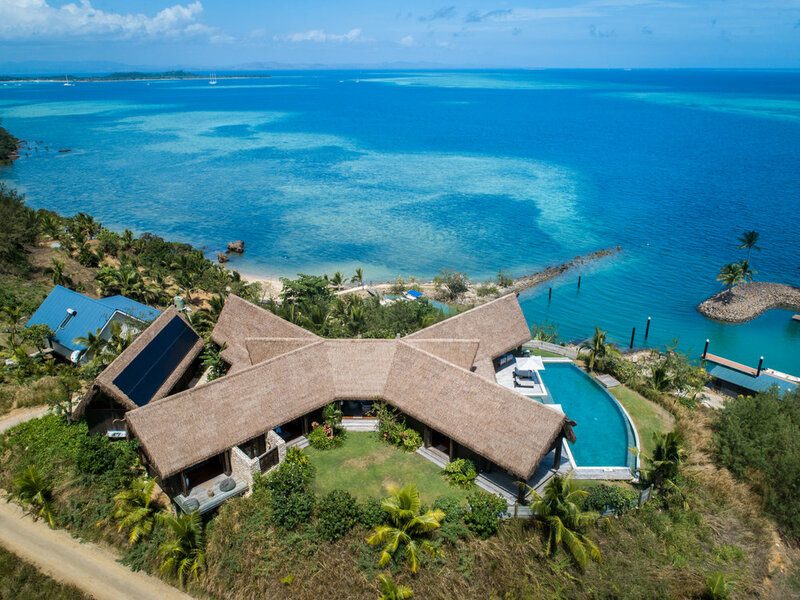 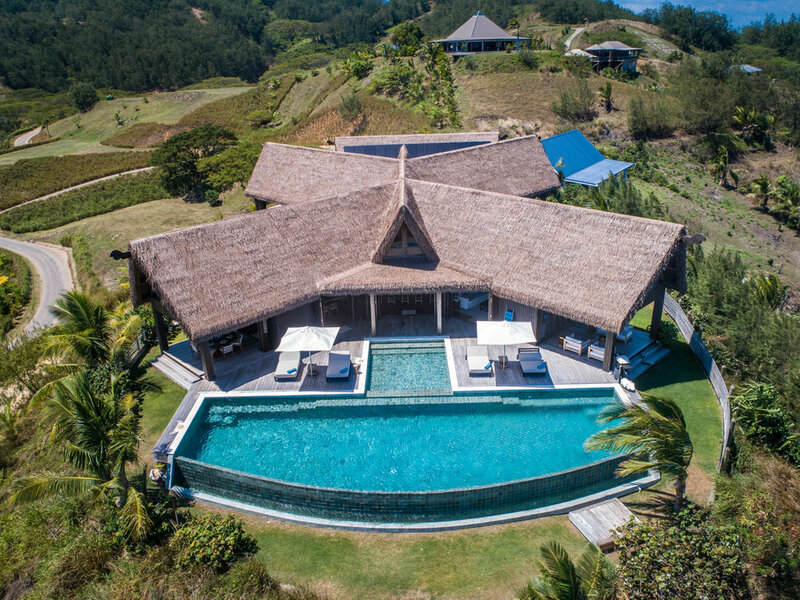 Fijian for "Blue Views" this stunning property is inspired by the spectacular Sea and Sky views from the open floor plans. 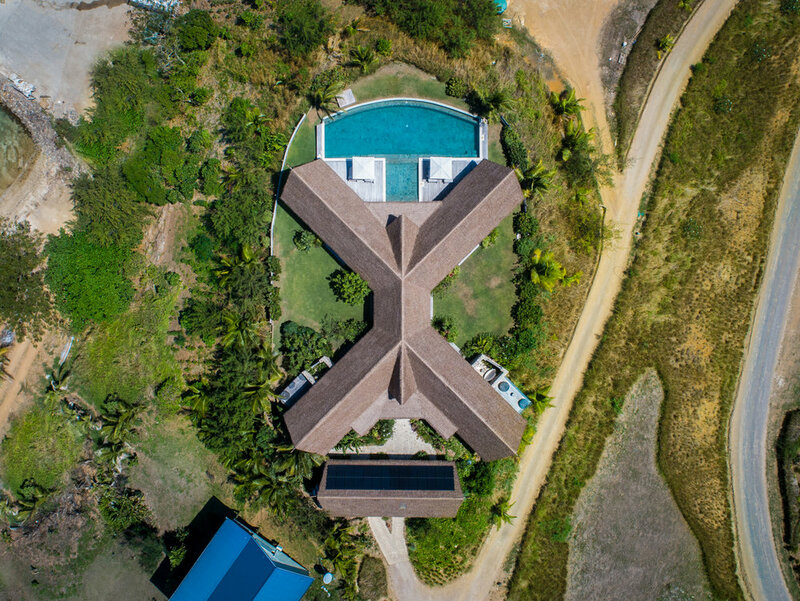 With the world's best ocean views, matched with island resort amenities on your doorstep, this home is your true escape from the hustle and bustle of the world. 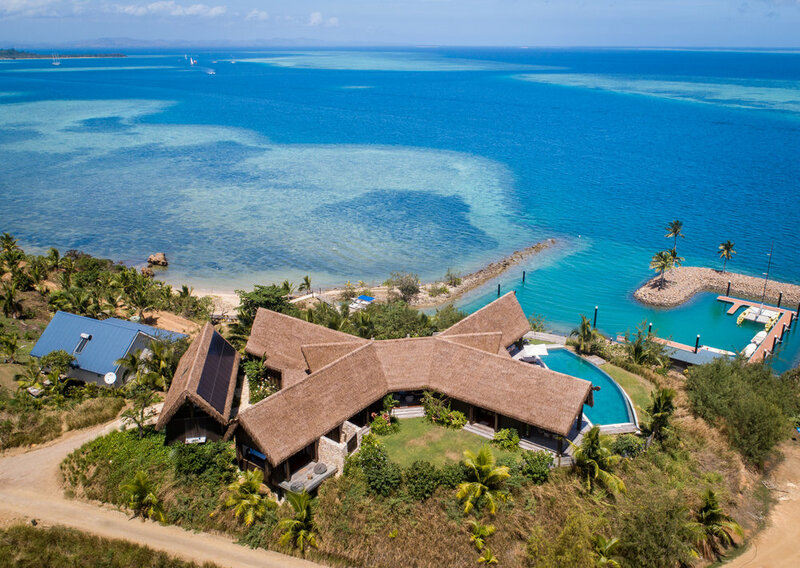 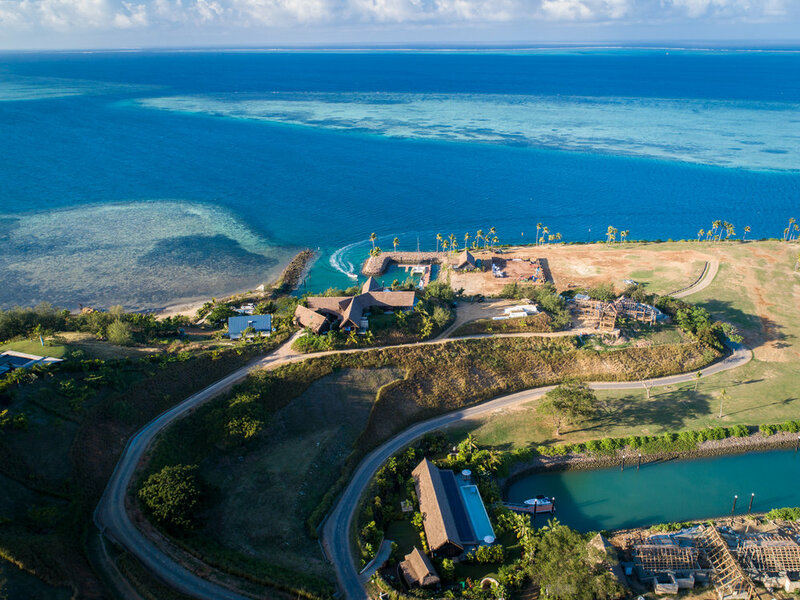 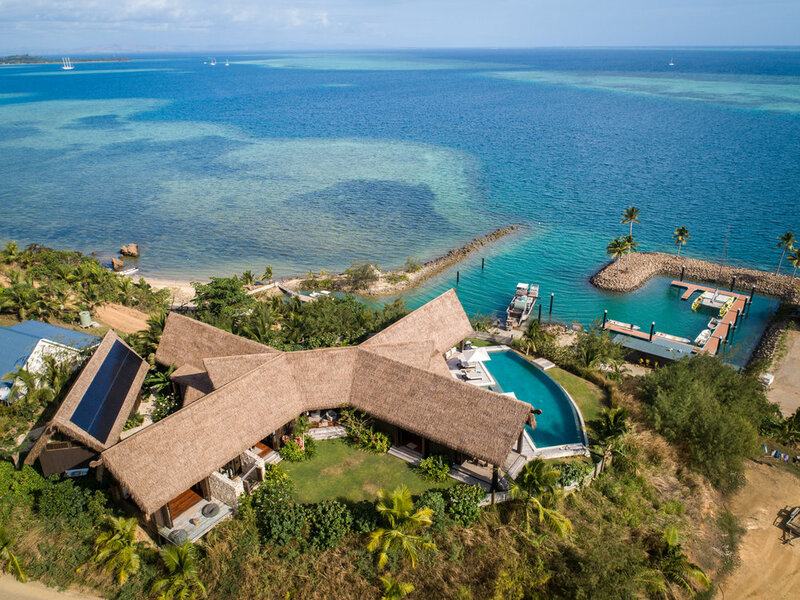 Rai Karakarawa is located only a short 40 minute boat ride, or 5 minute helicopter ride from Fiji's Nadi International Airport, southwest of Malolo Island. 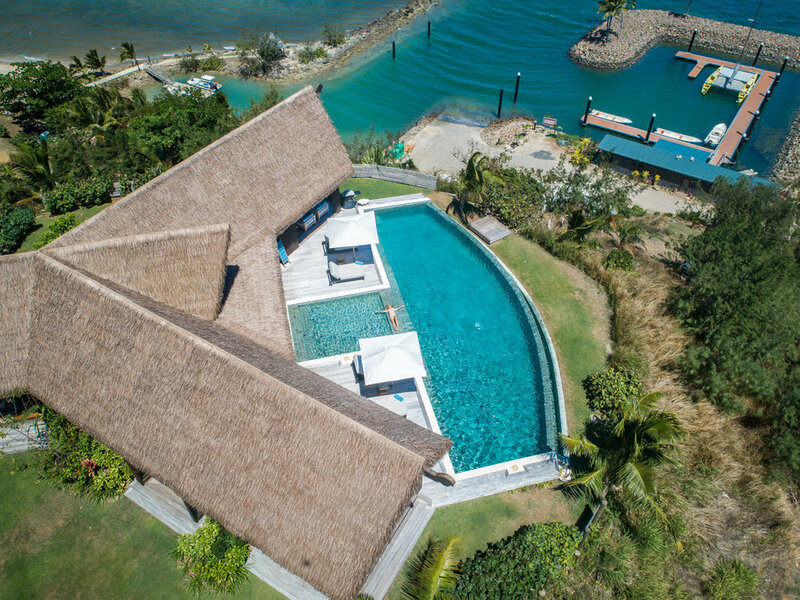 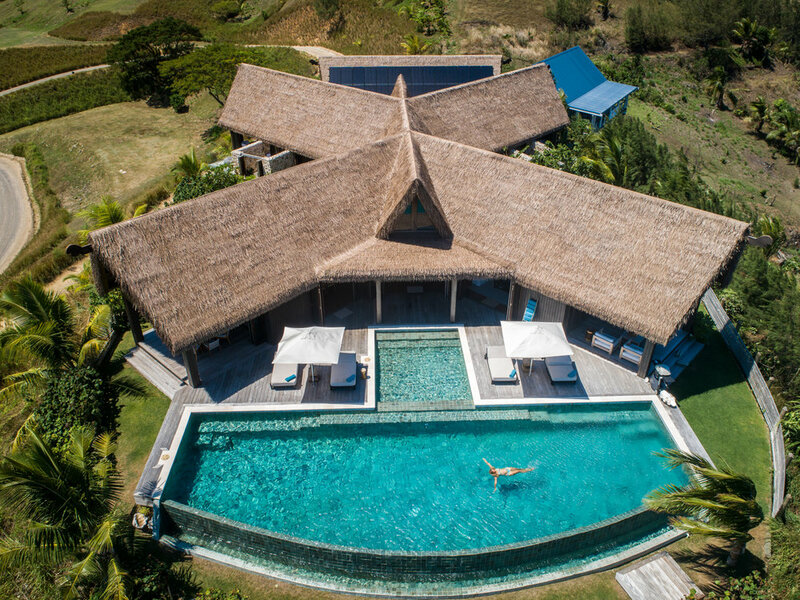 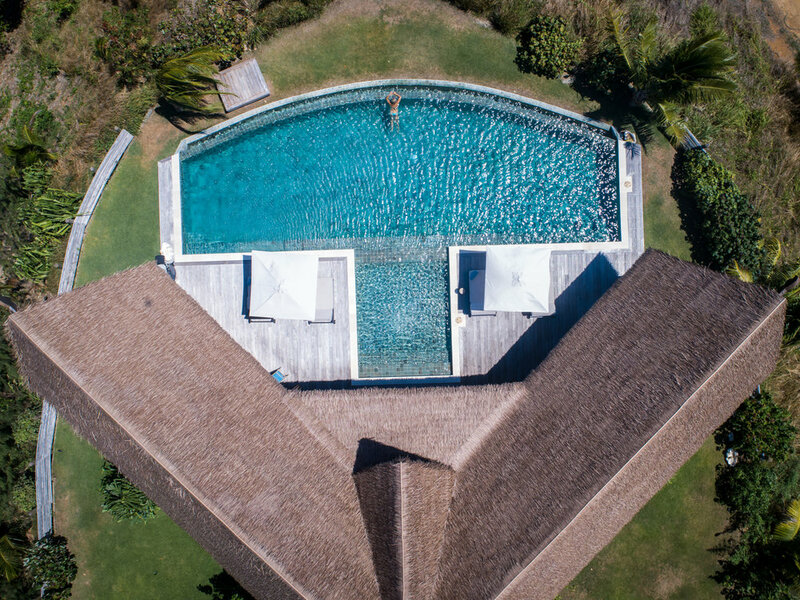 Built superbly for water loving enthusiasts with snorkelling, jet skiing, and one of the worlds more famous surf-breaks, Cloud Break all close by. 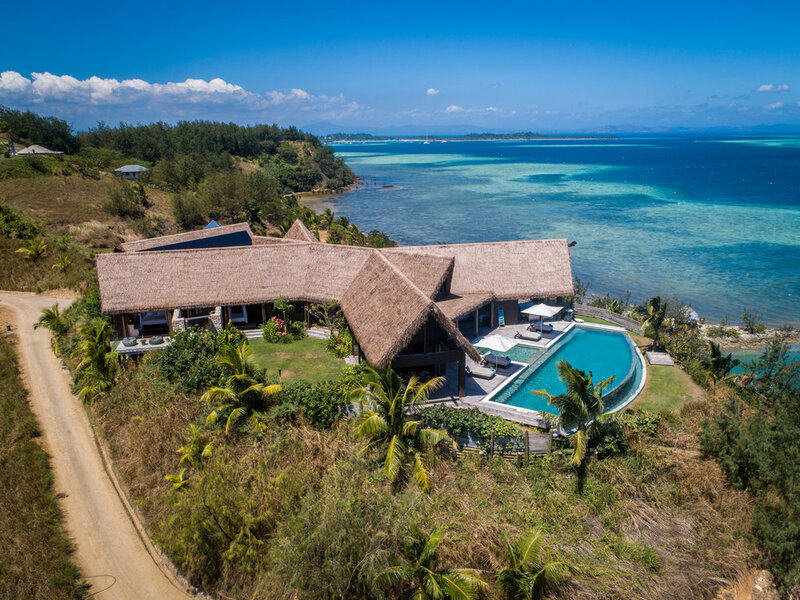 Featuring 5 bedrooms, 6 bathrooms, fully furnished with all appliances right down to cutlery, coffee machines and linen. 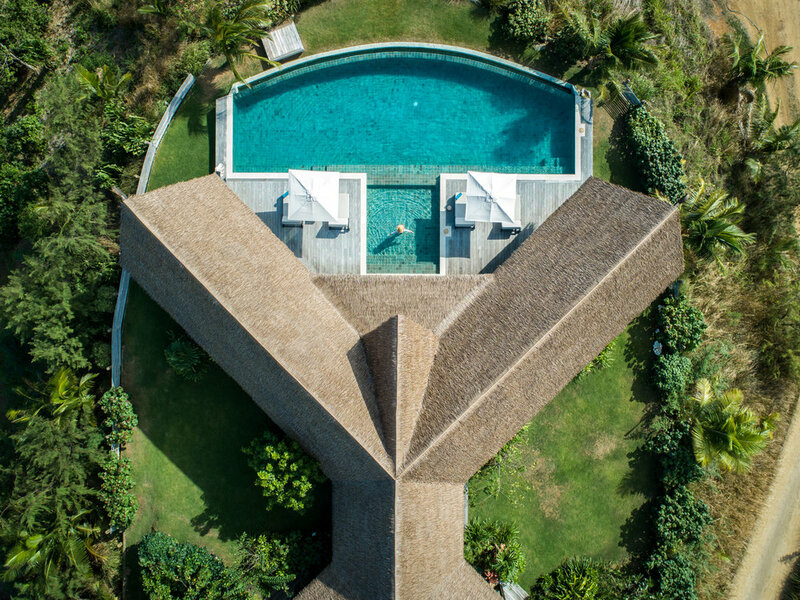 The standout feature is the 20 meter swimming pool overlooking the most incredible views in an unbeatable climate. 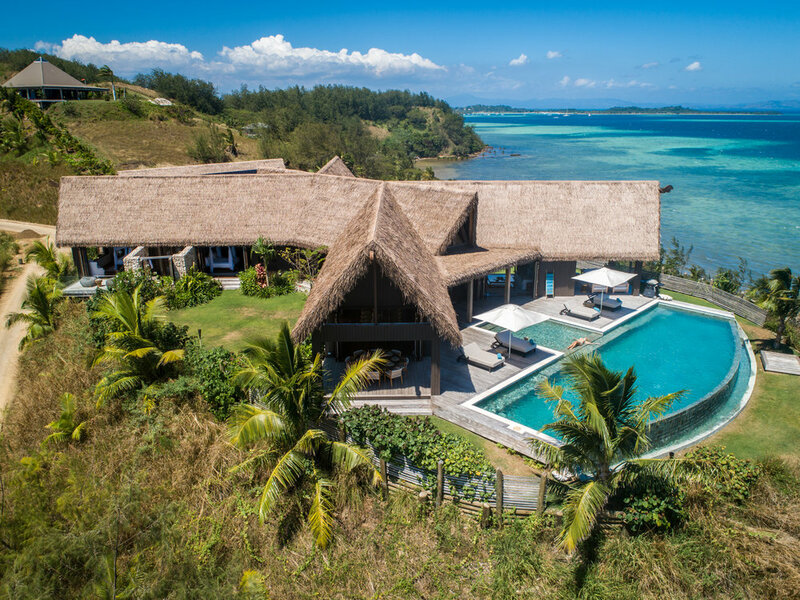 Architecturally designed by New Zealand's Richard Priest, with interior concepts by New Zealand's interior design specialists Space Studio along with the owner. 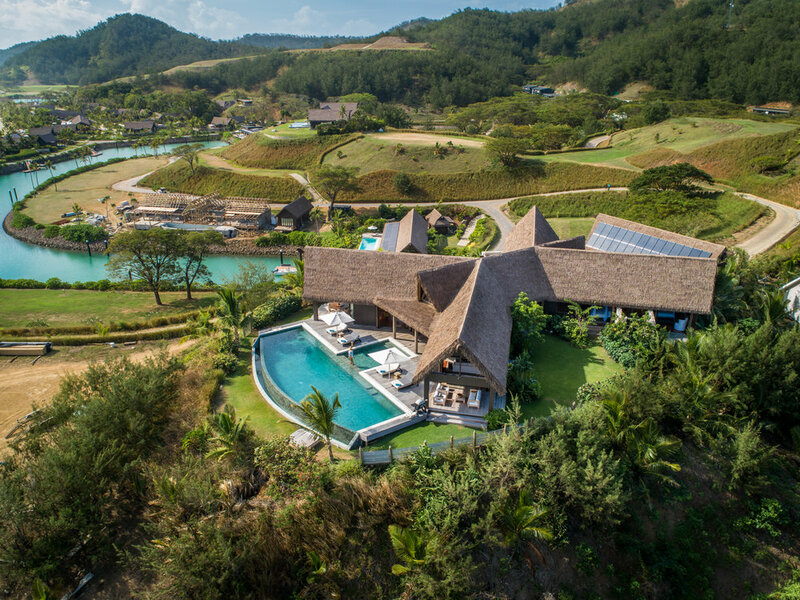 Perched on west facing soft contoured hills, this spectacular dream home is in one of the world’s most beautiful eco-conscious communities, run entirely on networked solar power. 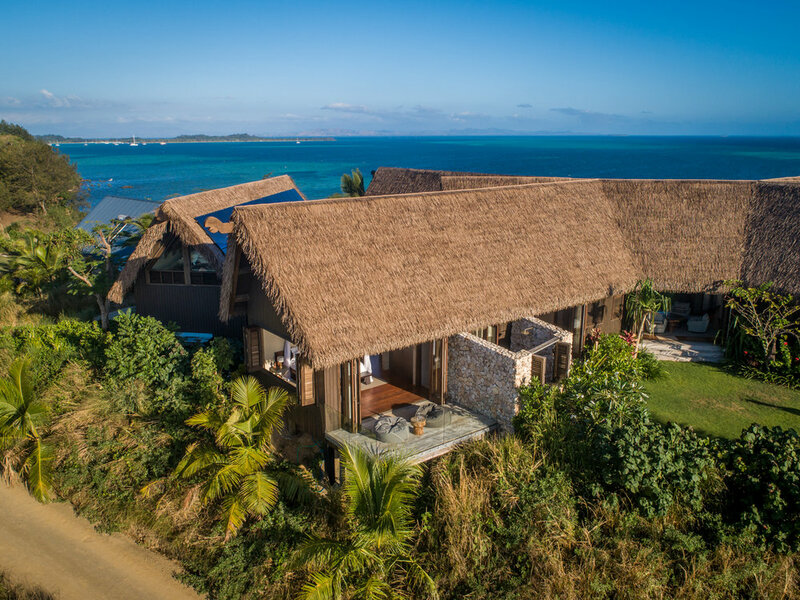 Rai Karakarawa unifies the splendor of traditional Fijian design with very low environmental impact building in order to create organically elegant interiors and spacious lounging with emphasis on the surrounding space.Native Hardwood, exquisite furnishing and modern appliances provide ultimate convenience and ambience. 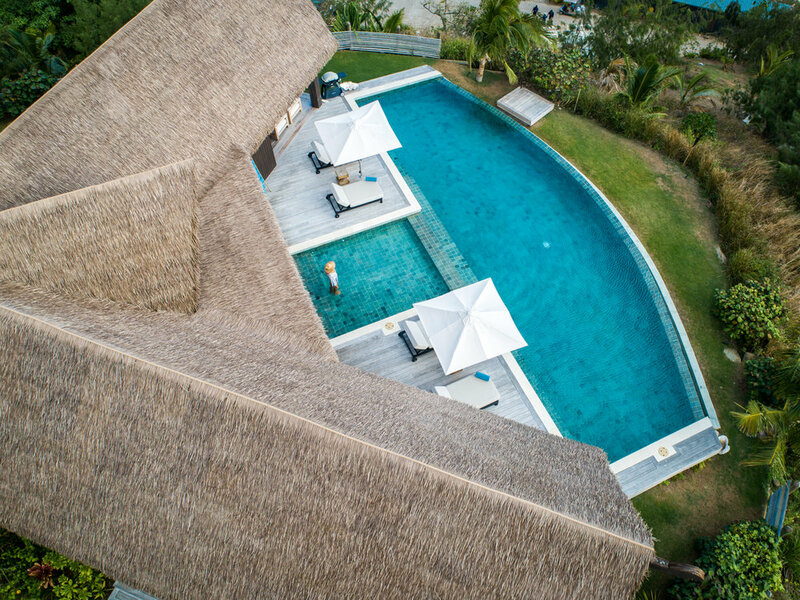 The Exterior is wrapped in expansive wooden decking, private pool and intimate dining area to provide the ultimate outdoor relaxation. 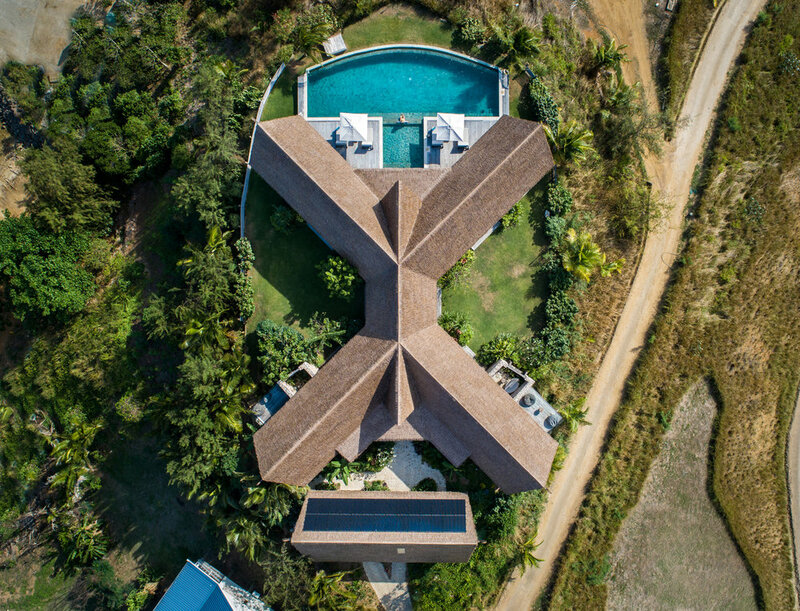 Despite the expansive views this property epitomizes privacy, elegance, and tropical relaxation. 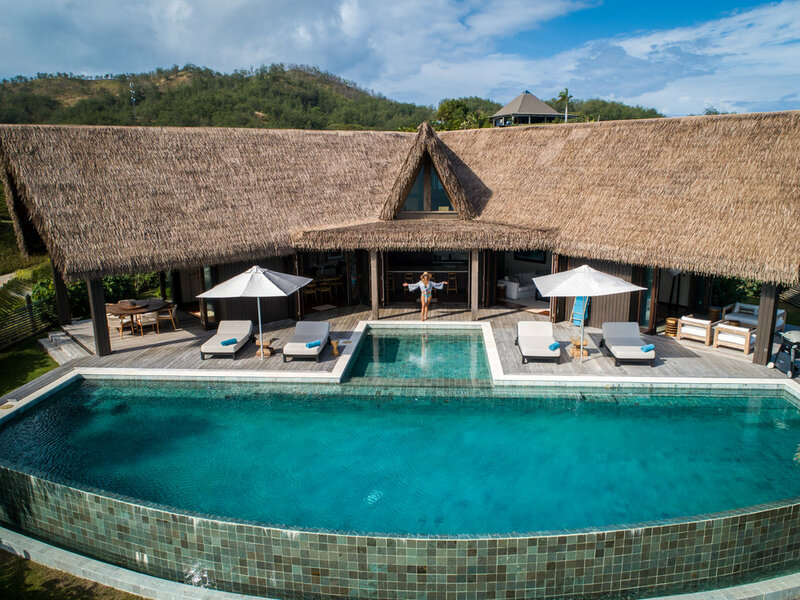 Immerse yourself in this Tropical Paradise and be pampered by the premier services and amenities provided by the award winning Six Senses Luxury Resort Hotel. 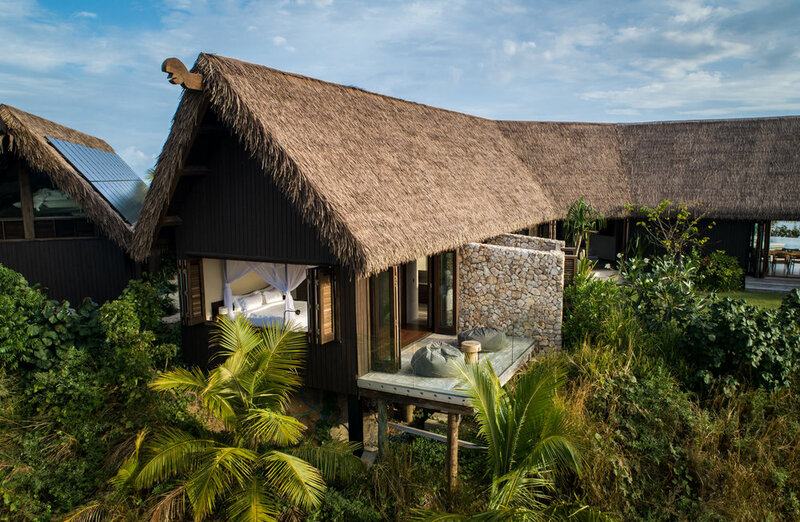 Use the hotel amenities at your leisure, or when you are not using the property have this award winning brand manage your property in your absence. 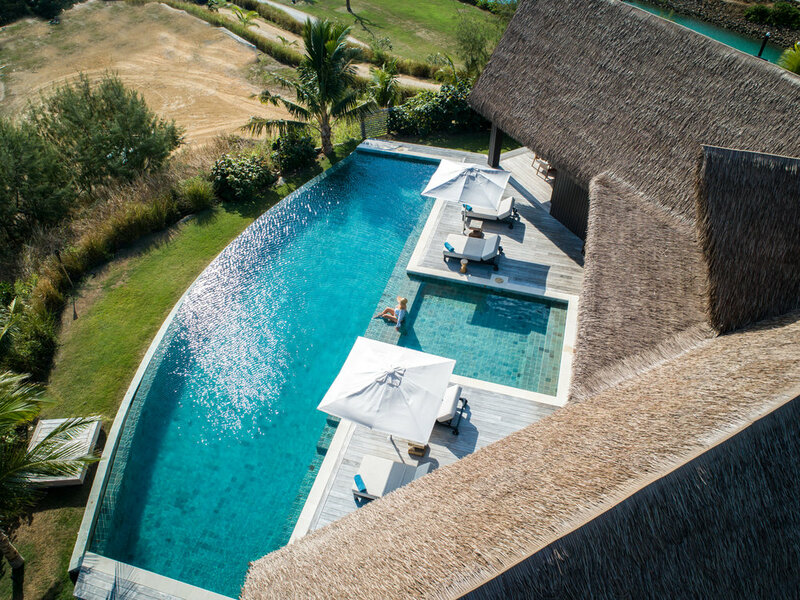 Enjoy your holiday then throw them the keys as you leave without lifting a finger. 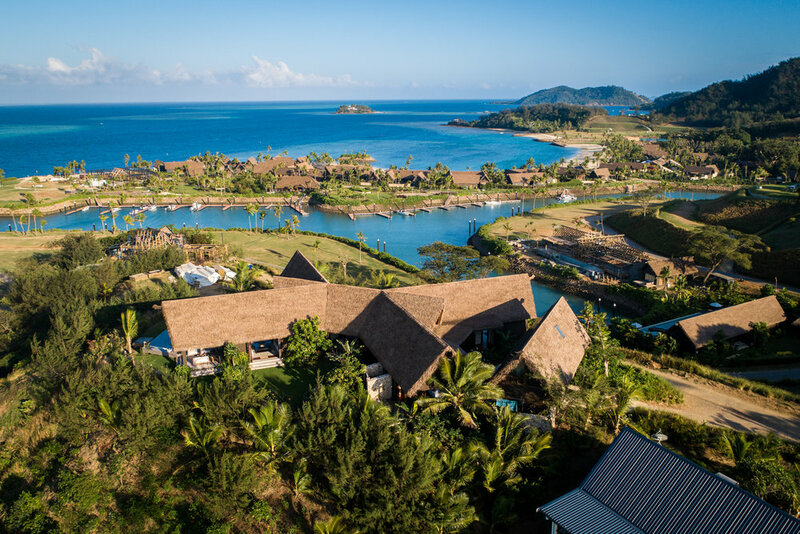 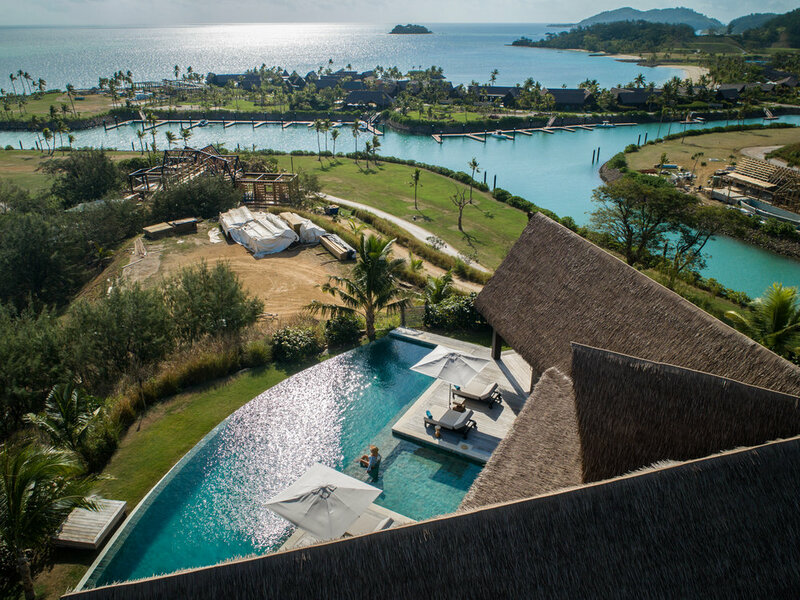 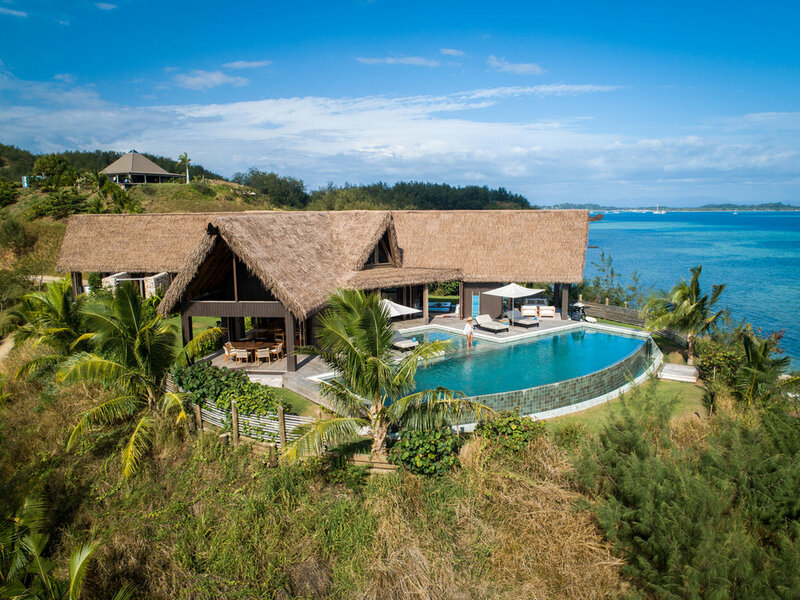 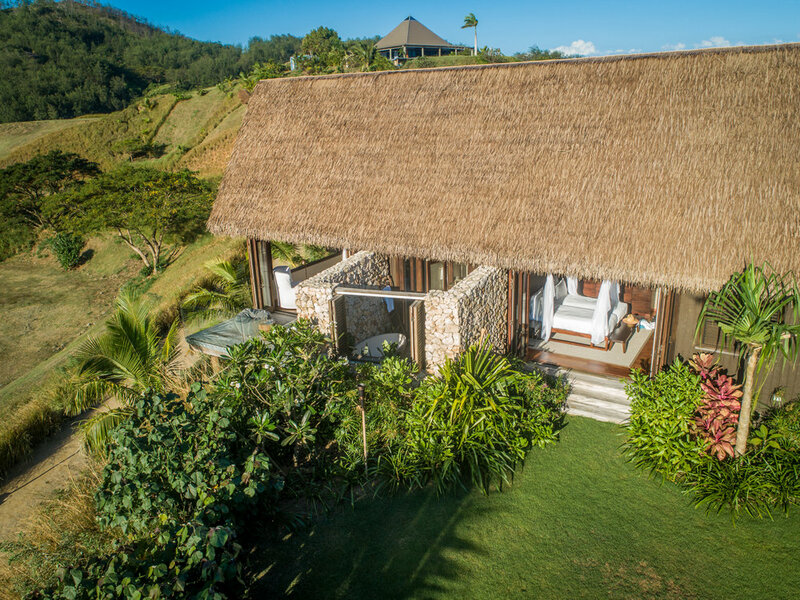 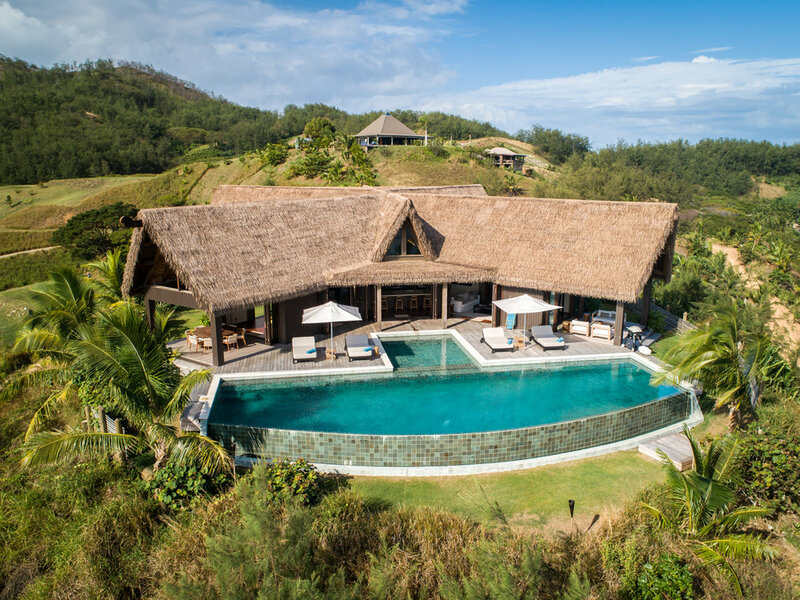 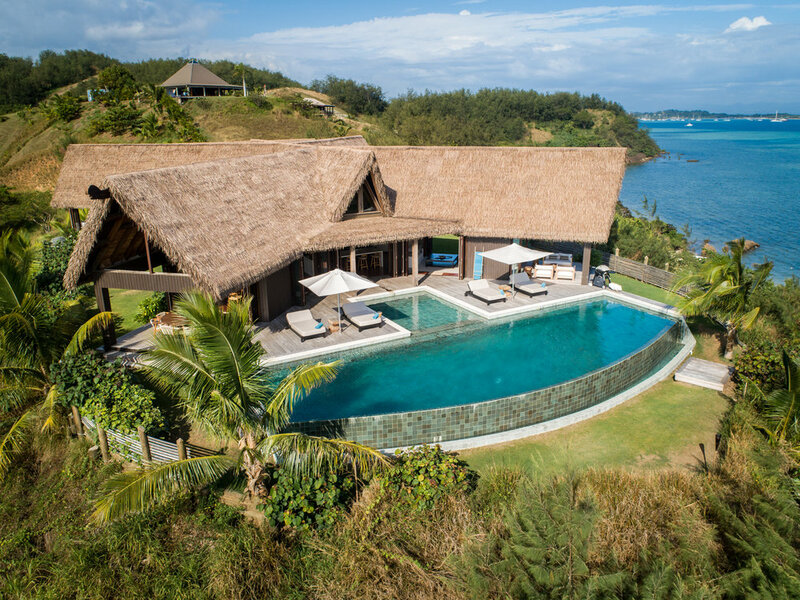 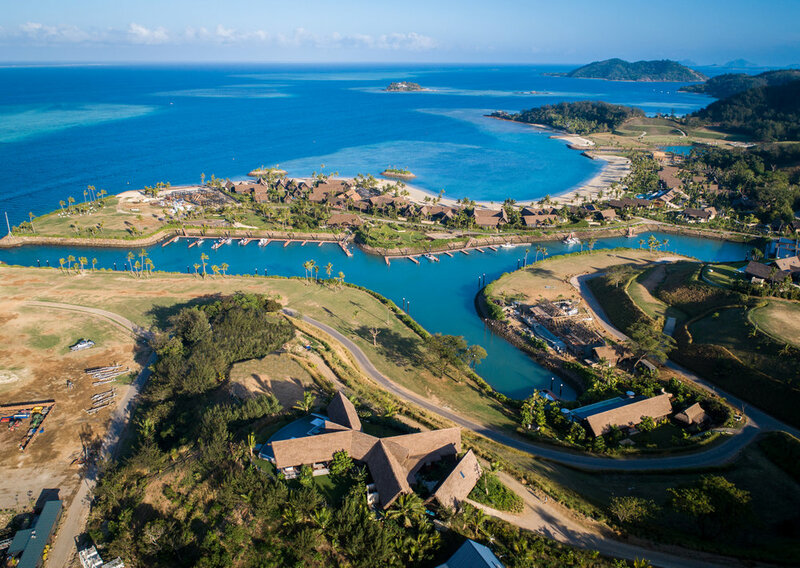 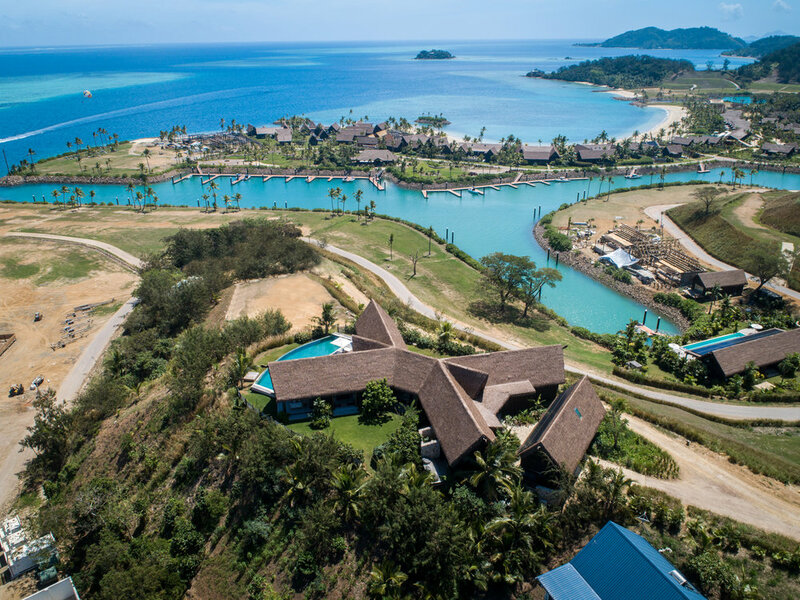 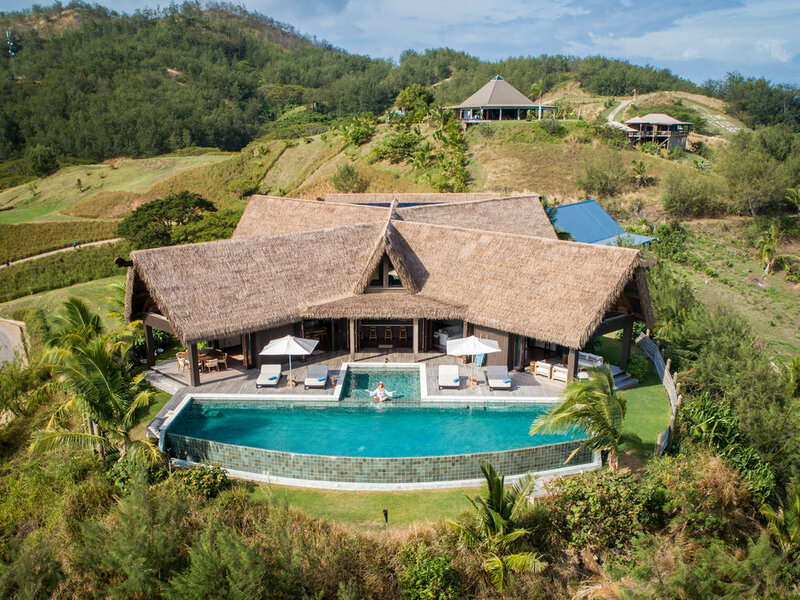 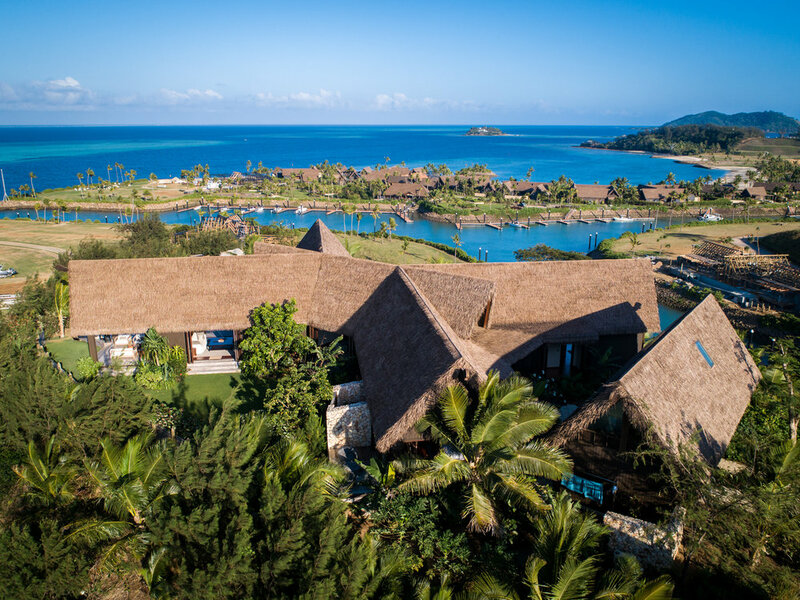 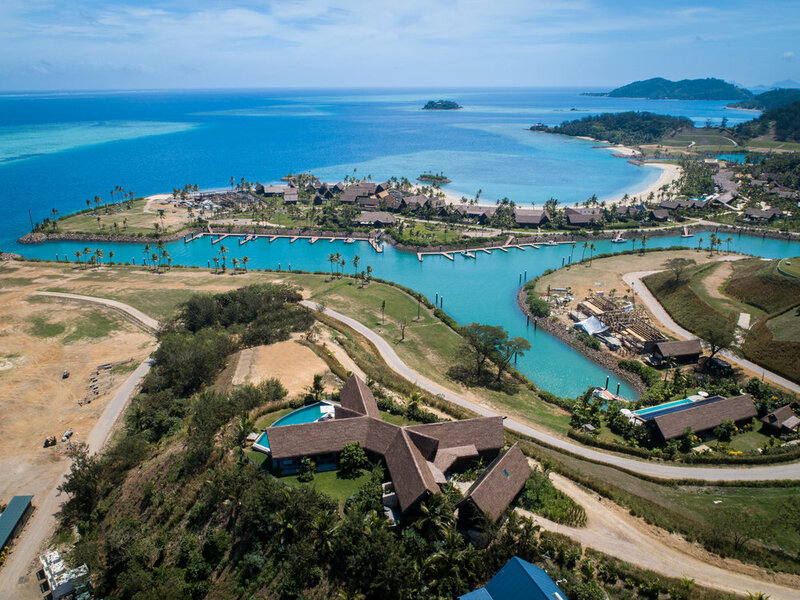 “Six Senses Fiji – Voted in TIME Magazines greatest place to stay in 2018.